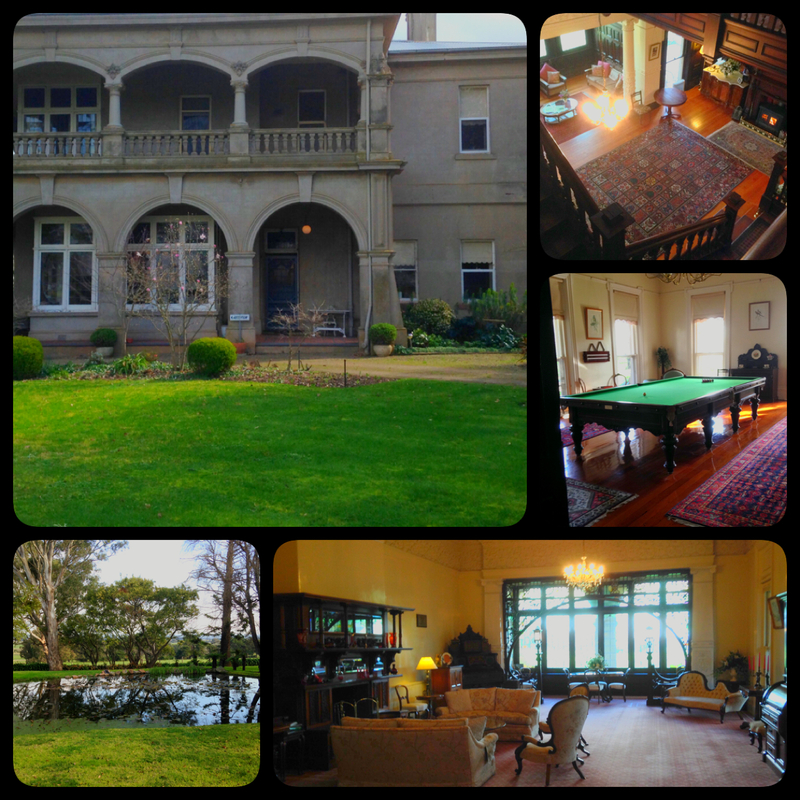 Enjoying the hospitality at The Age best regional venue in Victoria – Theatre Royal in Castlemaine. 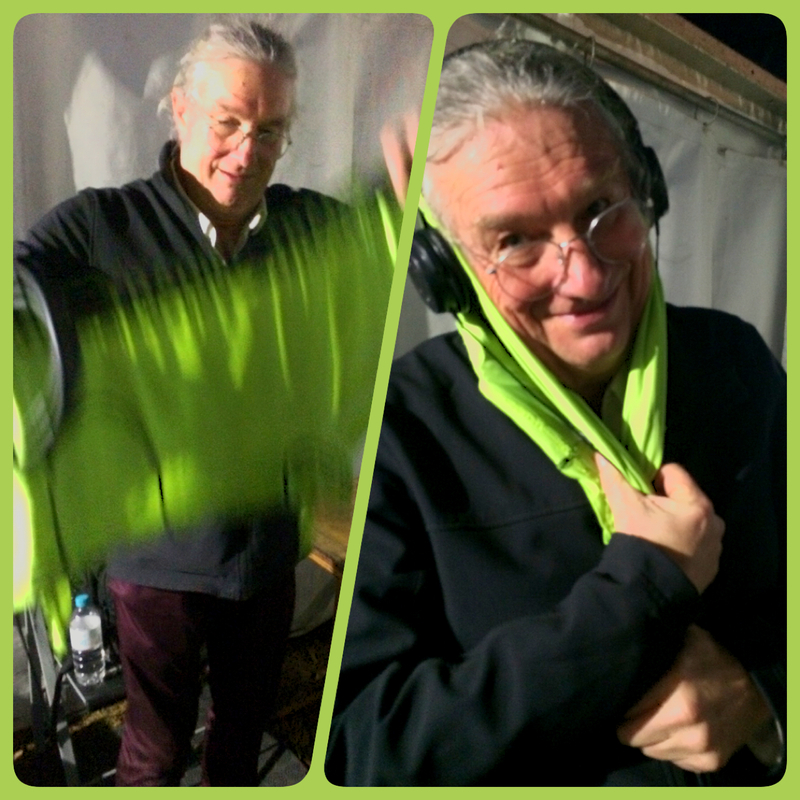 Greedy with his gift of “Tradie’s Undies” from last nights gig at Gympie Music Muster. We don’t think they were used! 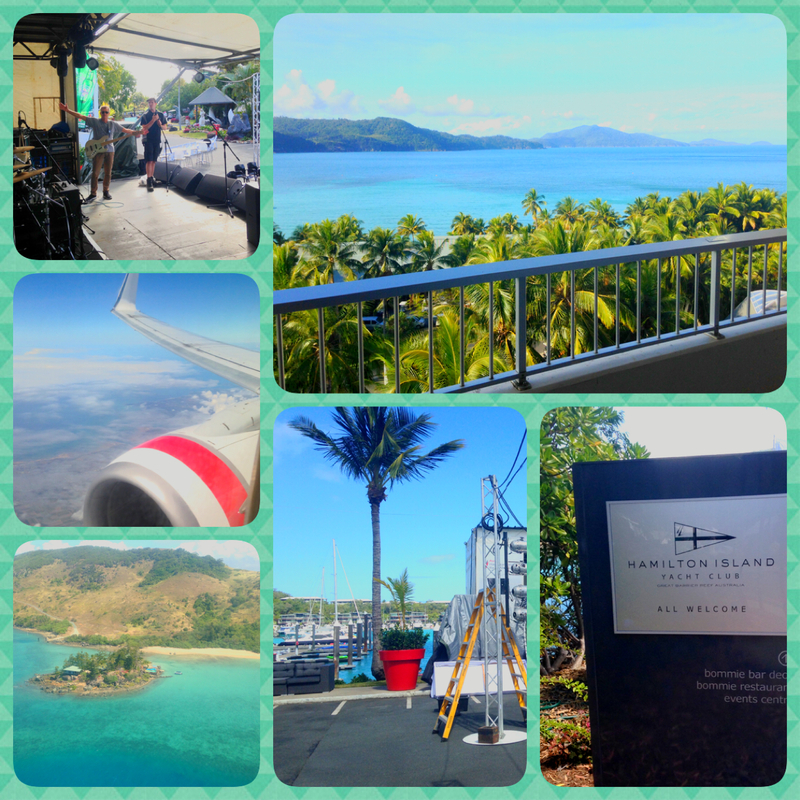 Greedy accidentally brought his TV remote from home to work at Hamilton Island this weekend. It’s got the whole weekend off while he’s singing his heart out. 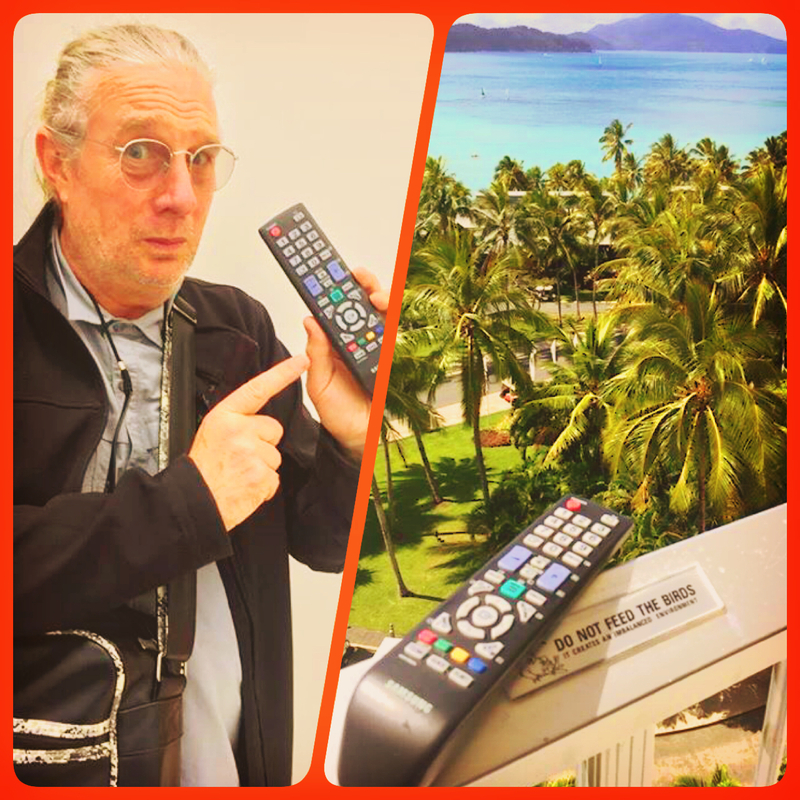 Lucky remote. Mental As Anything wrote themselves into Oz Rock History with a succession of chart hits that started in 1979 with ‘The Nips Are Getting Bigger’ and continued through to 1995 with ‘Mr Natural’. Some perspective, of the most successful bands since Mentals, Powderfinger and The Living End each had 12 hits. 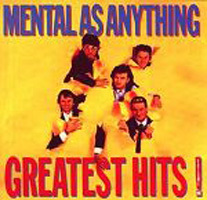 In total, Mental As Anything had 20 Top 40 hits in Australia. The only person to have as many hits as the Mentals in the 20th century is Guy Sebastian with a current tally of 20 as well. Some more perspective, Jet only ever had 6 hits. Mental As Anything is a phenomenal Australian music success. Today Greedy Smith and Martin Plaza continue the legacy with James Gillard (ex-Mondo Rock), Martin Cilla (The Atlantics) and drummer Jacob Cook. The O’Doherty brothers Pete & Reg left long ago and built their own success out of Dog Trumpet. As the guitarist for surf band The Atlantics, Martin Cilla brings a different feel to the Mentals while not tampering with the legacy. 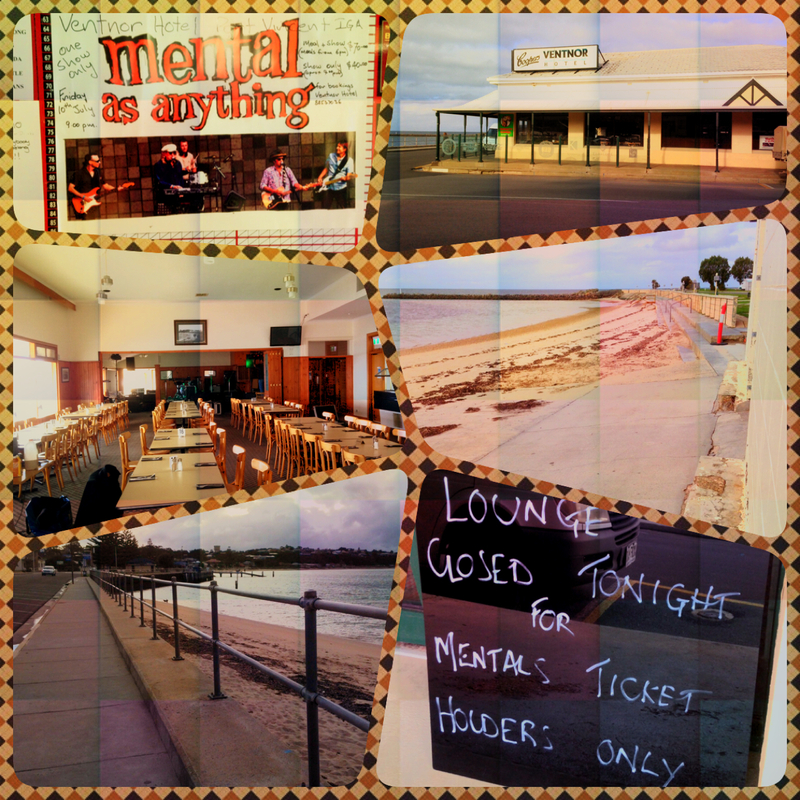 Mental As Anything will next play Sydney on August 15, 2015. 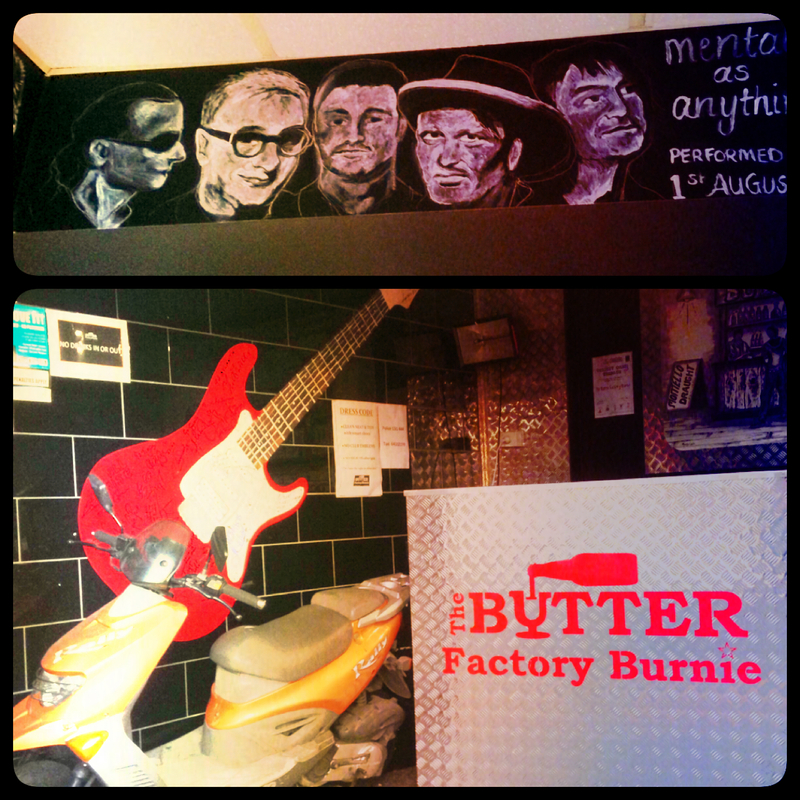 Last night we were at the Butter Factory in Burnie. 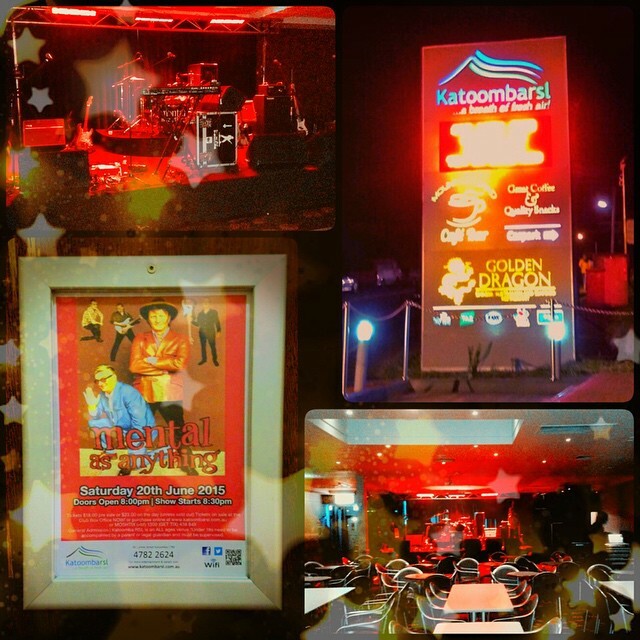 Tonight we play at Club 54 in Launceston.